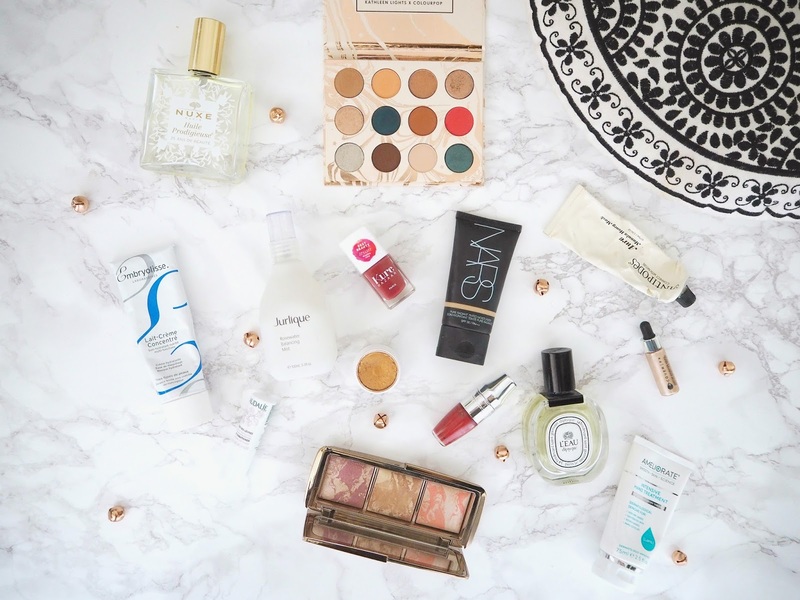 Somehow it's time again for me to share my seasonal beauty edit! Today I'll be taking you through my favourite makeup bits and the skincare products that are taking me through the coldest months of the year. Nars Pure Radiant Tinted Moisturiser (St. Moritz) | £30 | review | I love this tinted moisturiser - it's the perfect everyday base for the winter months because it's so glowing and hydrating. It gives my skin a fresh look but isn't anything too shiny. It also has a really good level of coverage and gives a perfected finish that really does last. It also comes in a great shade range for this type of product, so if you've been struggling to find your perfect hydrating everyday base then check it out. Cover FX Custom Enhancer Drops in Moonlight* | £34 (for full size) | Illuminating drops have been a revelation for me this winter! Just one or two drops gives the most incredible metallic highlight. You can either mix these in with your foundation to add some glow or use it on top with a damp makeup sponge to get an intense highlight. Moonlight is a light, pearly champagne, however is warm enough to still work for my skin tone. Hourglass Ambient Strobe Lighting Blush in Euphoric Fusion | £32 (individually) | This Hourglass palette contains the perfect, not-too-intense warm berry shade. Euphoric Fusion never looks like too much but pairs gorgeously with a berry lip. It has a smooth formula that applies evenly and wears well on my skin. It gives a flush of colour and a gorgeous highlight to the skin. 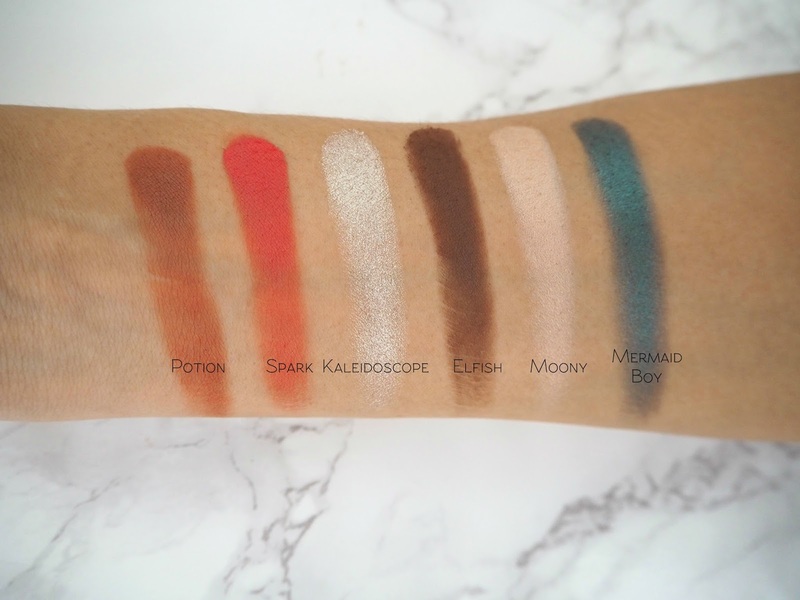 ColourPop Dream St Pressed Powder Shadow Palette | $16 | review | This eyeshadow palette is so perfect for a winter eye look - these shades can easily take you from day to night and the little pops of colour are what make it interesting for me. Alongside your rose golds and champagnes you get some lovely teals and reds. The quality it pretty good, especially for the price, so I'd recommend checking it out! 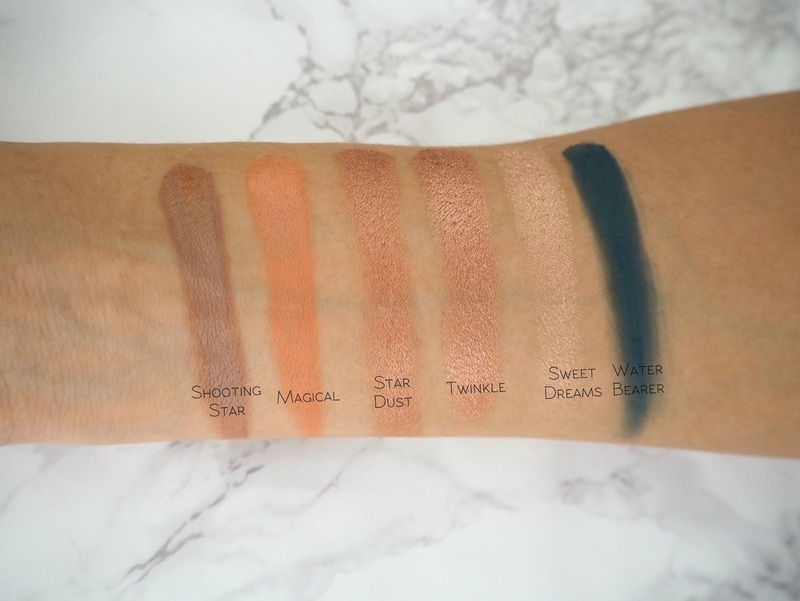 ColourPop Super Shock Shadow in Kathleenlights | $5 | I love love love the Metallic ColourPop eyeshadows - they have this unique cream-sponge texture (I apply it with my finger) and insane colour payoff. This is has a dewy, metallic effect and is a warm golden-amber shade. It's stunning with a berry-themed makeup look and is incredibly long-wearing and crease-proof. Lancome Juicy Shaker in Vanilla Pop | £19.50 | This is a great everyday product for the winter months because of the formula and colour. It's essentially a tinted oil so is lightweight and moisturising on the lips, whilst giving a nice glossy finish. The colour is a warm mid-toned berry, so is perfect for this time of the year when you want something comfortable to wear. Antipodes Aura Manuka Honey Face Mask | £24.99 | review | This face mask is a long-time love of mine - I think I'm on my third tube now! It's a really great product for dry winter skin because it's soothing on sensitivity and so moisturising. It's also great on spot-prone skin thanks to the natural antibacterial properties of honey. Jurlique Rosewater Balancing Mist* | £18 | I use this every day in the morning at the moment in place of a toner. It's so refreshing and moisturising, instantly relieving any tightness or sensitivity in my skin. It also smells lovely! Embryolisse Lait-Creme Concentre | £20 | review | This is my favourite everyday moisturiser and also featured in my Autumn Edit. It's got this lovely light, whipped texture but is so intensely moisturising. It hydrates and smooths my skin, making it look fresh and healthy without being at all greasy or heavy on my skin. Caudalie Lip Conditioner | £5.50 | A good lip balm is obviously an essential when the weather is colder. I sometimes suffer from sore, dry, cracked lips and my favourite product for softly hydrating them is this Caudalie lip balm. It has a lovely lightweight texture so isn't going to feel like you have a load of product on your lips or ruin a matte look. Nuxe Huile Prodigieuse Multi-Usage Dry Oil | £28.99 | This is an all-time favourite product of mine and my preferred way of using it is on my body. It's intensely nourishing on my dry skin but isn't slippery or greasy at all in texture. Ameliorate Intensive Hand Treatment* | £15 | I've been using this product every day for the past couple of months. It has such an interesting cream-to-balm texture that doesn't feel at all heavy or greasy. It provides lasting hydration and also contains chemical exfoliators to get rid of dead skin cells. Diptyque L'Eau Eau de Toilette | £64 | I can't seem to find this anywhere online but it is the only winter fragrance that I really reach for! It's a deep, rich, spicy scent inspired by 16th century potpourri. Its notes include sandalwood, cinnamon, rose and cloves. It's a long-wearing scent and very intense for an eau de toilette. Kure Bazaar Tea Rose Nail Polish* | £15 | This is a gorgeous deep, warm pinky-rose colour that's the perfect slightly vampier (but still wearable) shade for winter. I really love how opaque this nail polish formula is, I just wished it lasted a little longer on my weak nails before chipping! I think I used to have (and love) the Caudalie Lip Conditioner, I actually need to try it again! Ameliorate is definitely a brand I want to invest in this year, I've heard great things about the body cream, but this Hand Treatment sounds very lovely as well! I need to smell that dyptique perfume, sounds marvellous! Dream St. looks gorgeous as well. Do I need it though? Haha. &oooh this might be the last photograph of that Hourglass palette before it smashed, huh? Poor thing, I would be devastated! Oh my goodness, I think I need to try all of these as soon as possible! 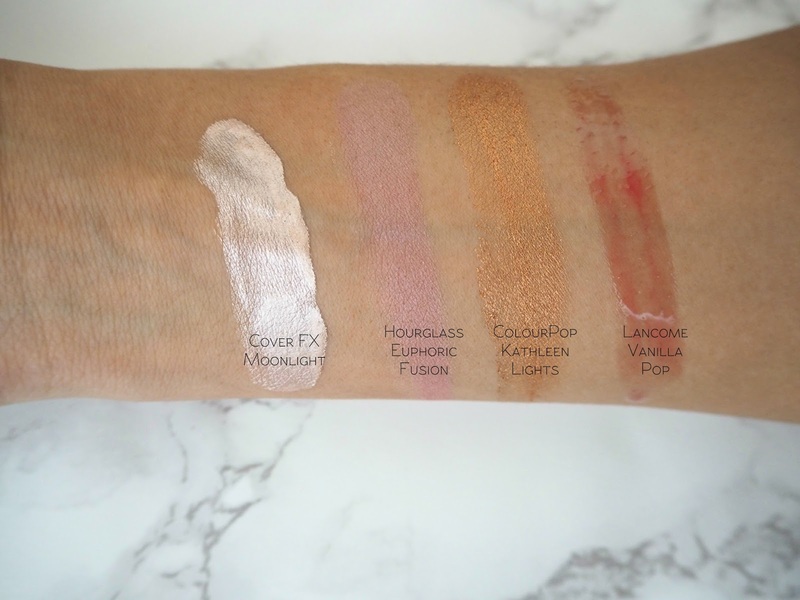 That Hourglass palette is always a fantastic investment when it comes to healthy, glowing skin, but what I really want to try the most is the Embryolisse Lait-Creme Concentre, which I've heard is AMAZING from everyone that's used it. That Colourpop palette looks absolutely gorgeous! It's definitely on my list of products I really want to try. I love the original Hourglass blushes so really want to try the Strobe ones, and Euphoric Fusion looks so pretty! Am curious about the Lancome Juicy Shakers too - they sound unlike anything else I have in my collection! Water Bearer is such a gorgeous shade! And it can work so well with some of the more neutral shades of the palette. 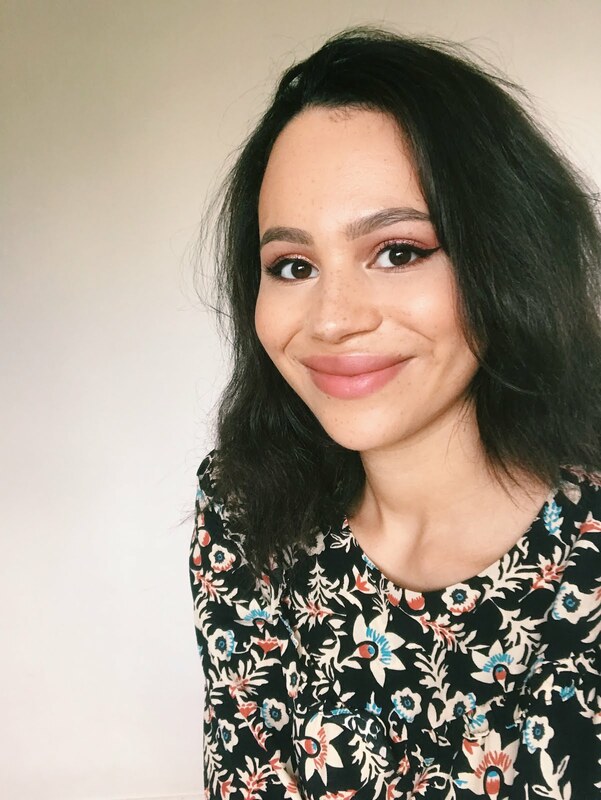 I've been reaching towards more colour this winter - just got myself a khaki green liner to add that touch of colour to quick, everyday looks! This is the first time I'm seeing that Caudalie lip balm! How do you like it in comparison to Nuxe? In the winter, I rely SO MUCH on sheetmasking and papaw ointment to keep the moisture in my skin! I dry out so easily in cold weather! I have a bottle of the Cover FX Enhancer Drops and they are amazing! They're so beautiful and I love how they give me glowing skin. So many beautiful products. I'd like to try that Cover FX Enhancer Drops. 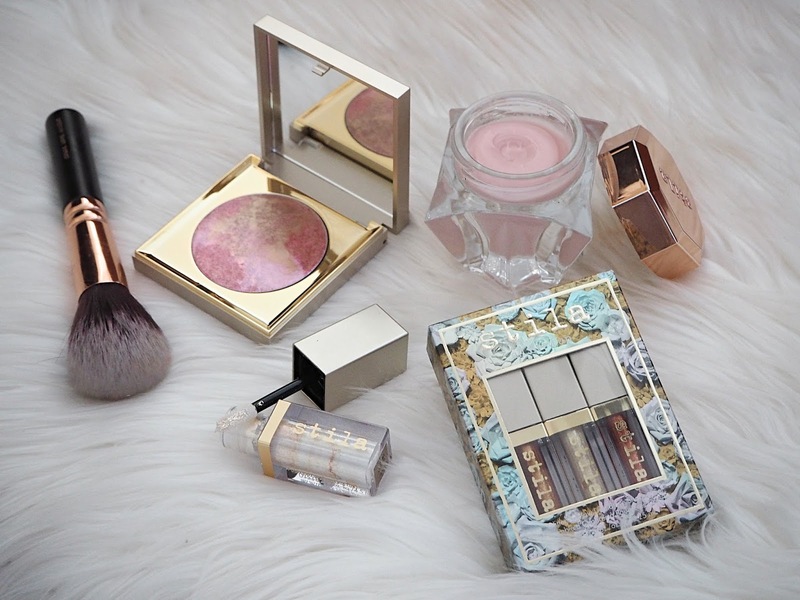 I always admire the Hourglass palette whenever I see it, it is so beautiful! Great picks this month, Jasmine. I'm a huge fan of the Nuxe oil.